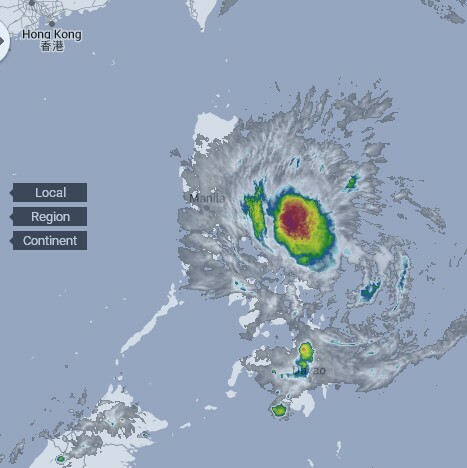 Tropical Storm Maysak is due to hit coastal Isabela Province in the Philippines on Easter Sunday morning with 60mph winds. It will be a heavy rain producer for Isabela and the Cagayan Valley. 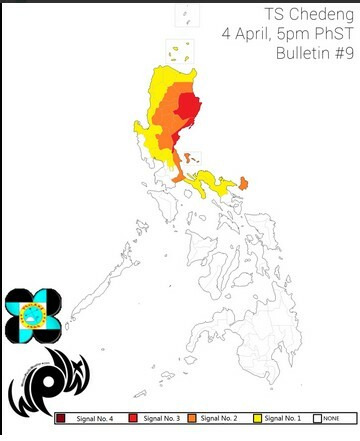 Tropical Storm alerts have been posted for Luzon Island. Isabela Province is under Tropical Storm Signal #3 and Cagayan Province is under Signal #2.
help me to keep writing my blog.